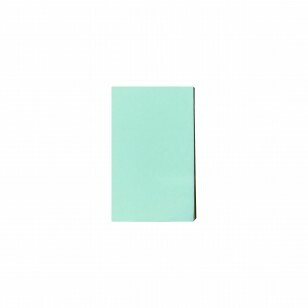 Students can take advantage of these 200 mm x 75 mm sticky note pads when working on their research papers or dissertations. 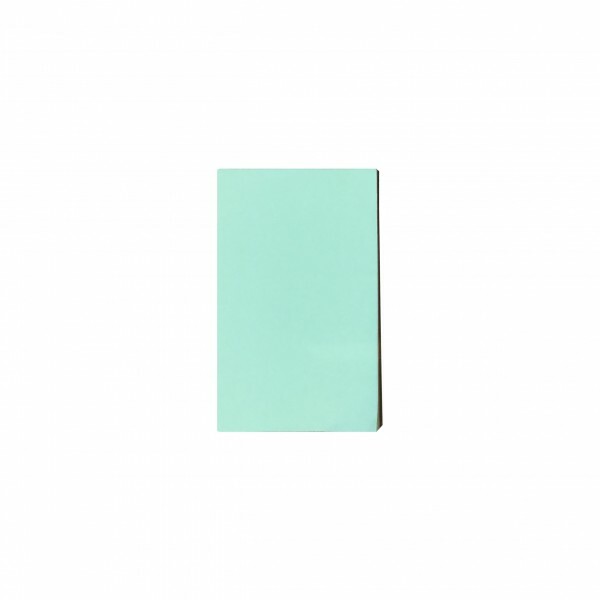 The large surface area of these portrait-size sticky note pads provides plenty of room for notes. We recommend keeping the imprint area no larger than 50% of the page size to allow for appropriate writing space. The product's innate flexibility allows you to stick note sheets anywhere, remove when done, and then re-apply if needed. 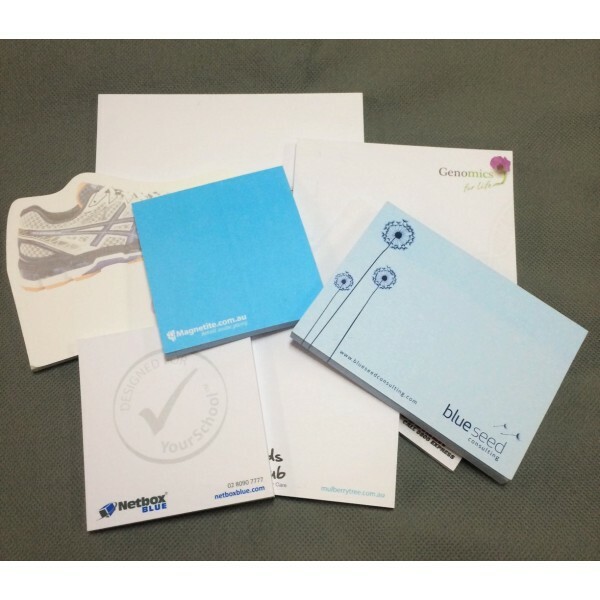 The sticky note pads contain a backing paper as the last page and an adhesive strip that can be positioned on any one side of the sticky note pad. Price includes the cost of the one-colour print image or wording, but does not include GST. Printing is done in Australia and product(s) can only be delivered to customers within Australia.